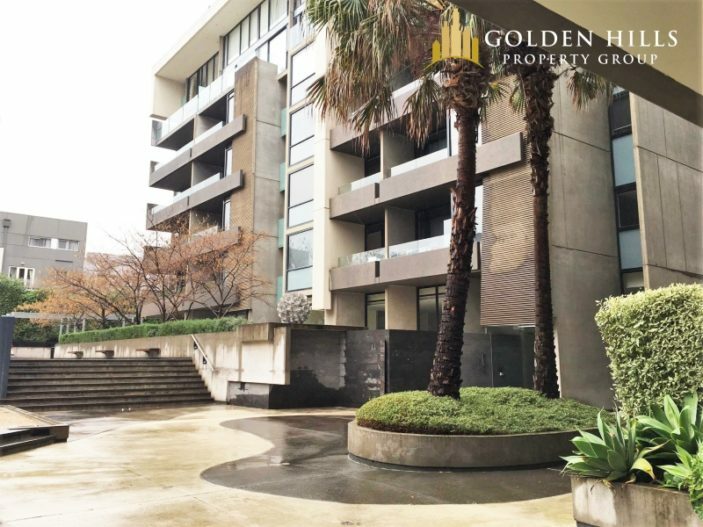 Perfectly located between University of Melbourne and RMIT University, this apartment is also walking distance to all your Melbourne iconic places such as Melbourne Central Shopping Centre, Lygon Street, Victoria Market, and QV Shopping Centre. This unit features a large open plan living area, modern kitchen with stainless steel appliances, dishwasher, 2 spacious bedrooms with built in robes and beautiful spacious bathroom and a private outdoor area. Air conditioning and heating included.